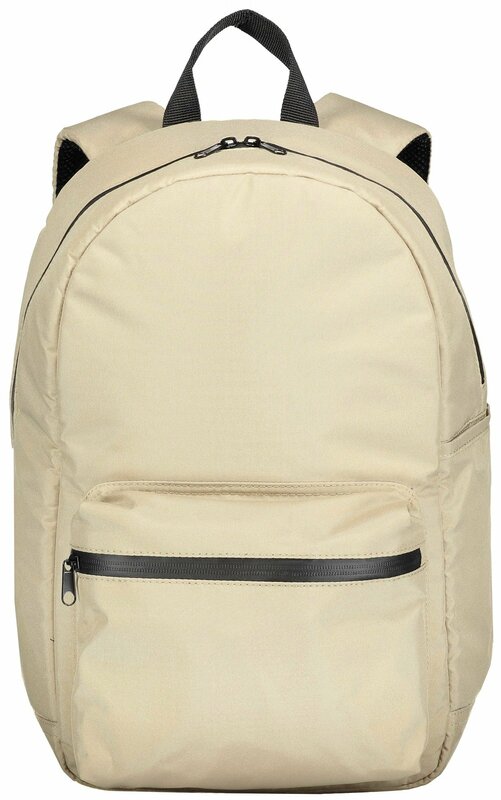 Backpacks are one of the easiest products to photograph for your web store. So in this short product photography tutorial we'll show you what kind of shots you need and how to style them to look professional. Fill it with whatever material you have at hand - we suggest newspaper or tissue. Make sure you don't stuff it too much however. Packing it too full makes it look unnatural. 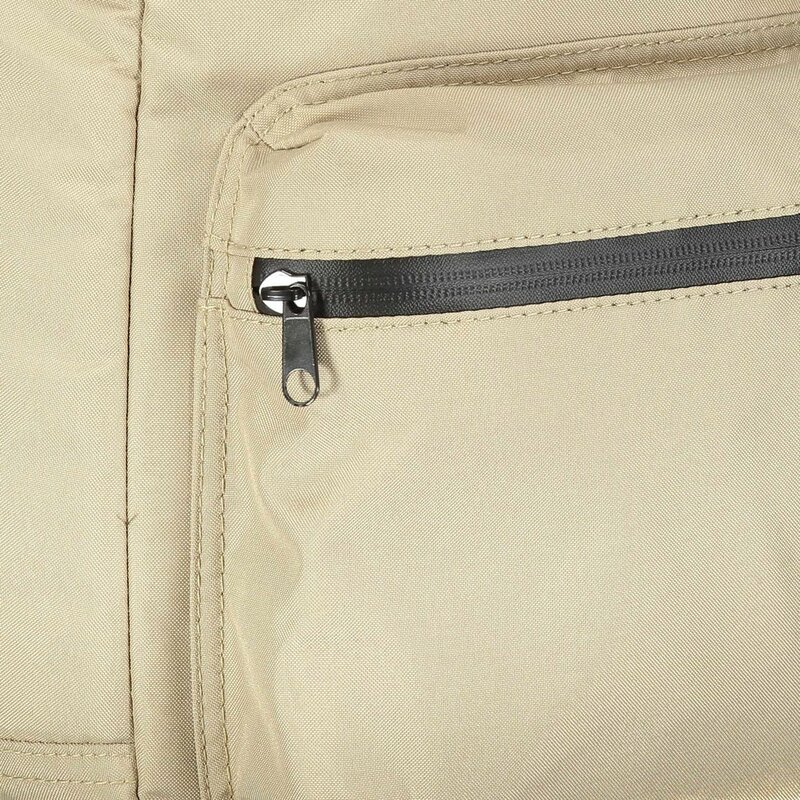 Place the bag at a 3/4 angle facing the camera so you can see the front and side of the backpack. Remember to use overlays or place markers so the angle remains consistent when shooting other backpacks and bags. You can see two bags on the right both set for a 3/4 perspective shot. Use nylon string or fishing line to hold the straps as if they were floating. Style the zips and remove any creases or unappealing shapes. The example on the right is a handbag from our previous tutorial - however the technique is exactly the same. When taking a front shot, you want the backpack to be facing perfectly straight towards the camera. Just like above, use some nylon string or fishing line to hold the handle up against gravity. Thanks for reading our tutorial on styling and photographing a backpack for your web store — part of our ongoing series of tutorials on product photography, styling and lighting. If you found it useful, why don’t you head on over to our YouTube channel and subscribe?